The most wonderful time of the year is here again! 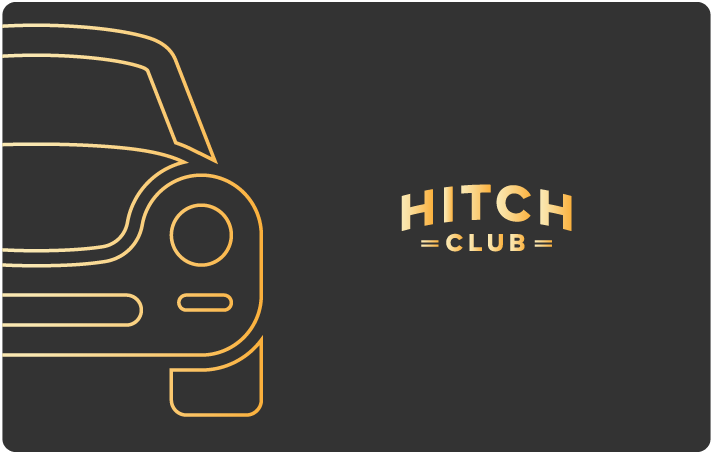 While you’re clearing your leave, do check out what we have for you in Hitch Club, our all-new loyalty programme for Hitch Drivers! Everyone’s favourite Monthly Active Bonus is back! And now, customised according to your Hitch Club tier so that there’s something for everybody. 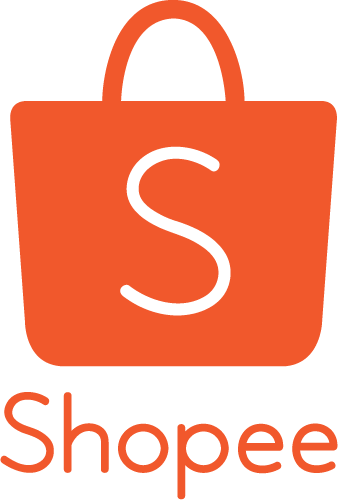 *Usual CardUp fee is 2.6%, T&Cs apply. 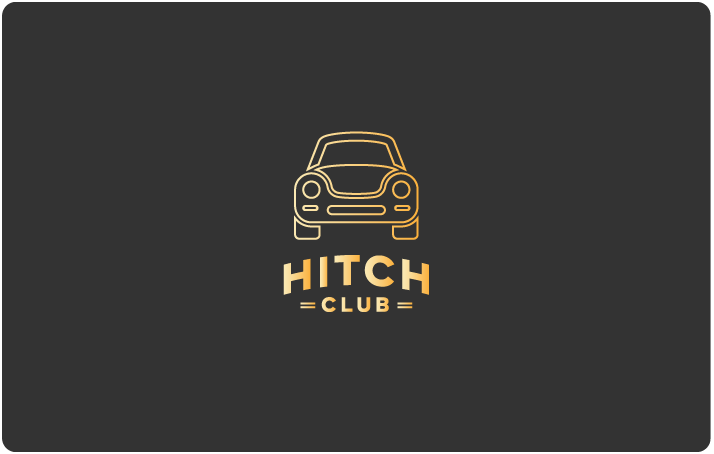 To celebrate the launch of Hitch Club, we have prepared a welcome gift for our top active drivers! 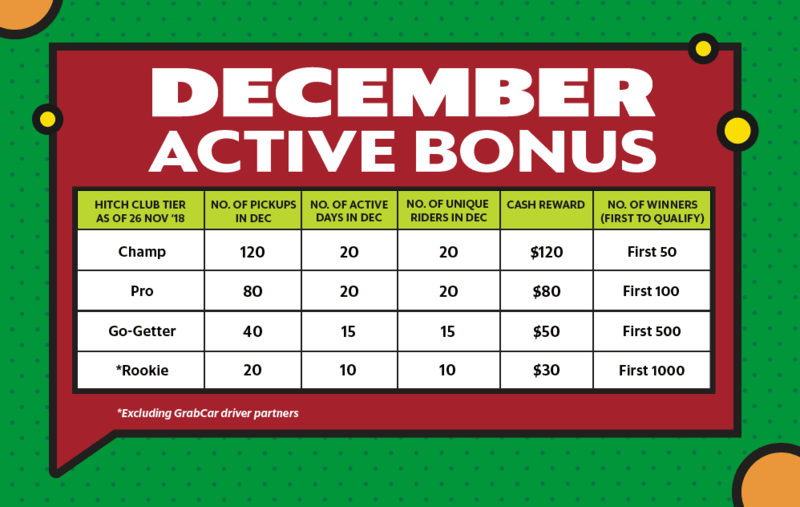 ALL drivers who are in Pro or Champ tier by 31 Dec 2018 will receive a Hitch Club NETS FlashPay card (preloaded with $30 value). Collection details will be provided to eligible drivers subsequently in mid December so if you’ve become a Pro or Champ by then, do look out for our updates! Refer your friends to drive with Hitch to kick start their cost-saving journey! To top it off, both you and your friend get $20* each.